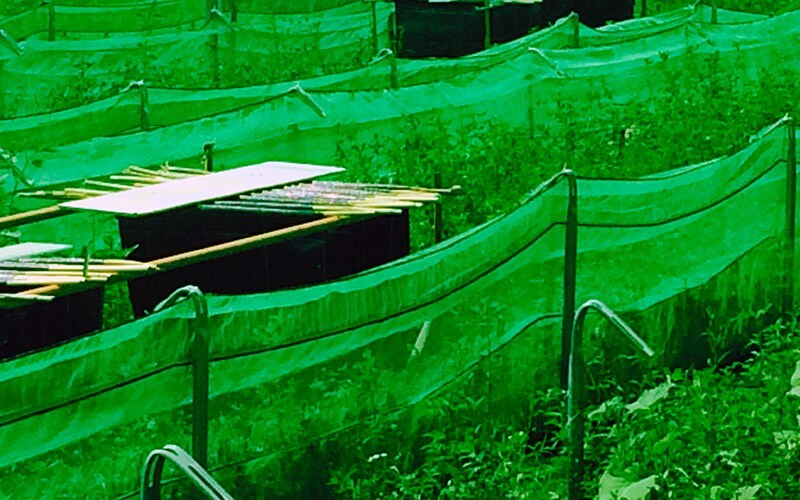 It is another target field for the application of agrotextiles. 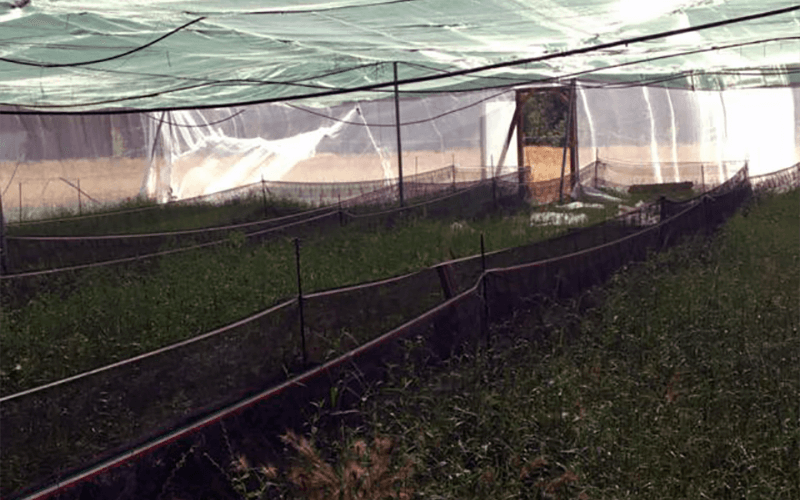 We could highlight netting related to heliciculture as wells as silage processes. 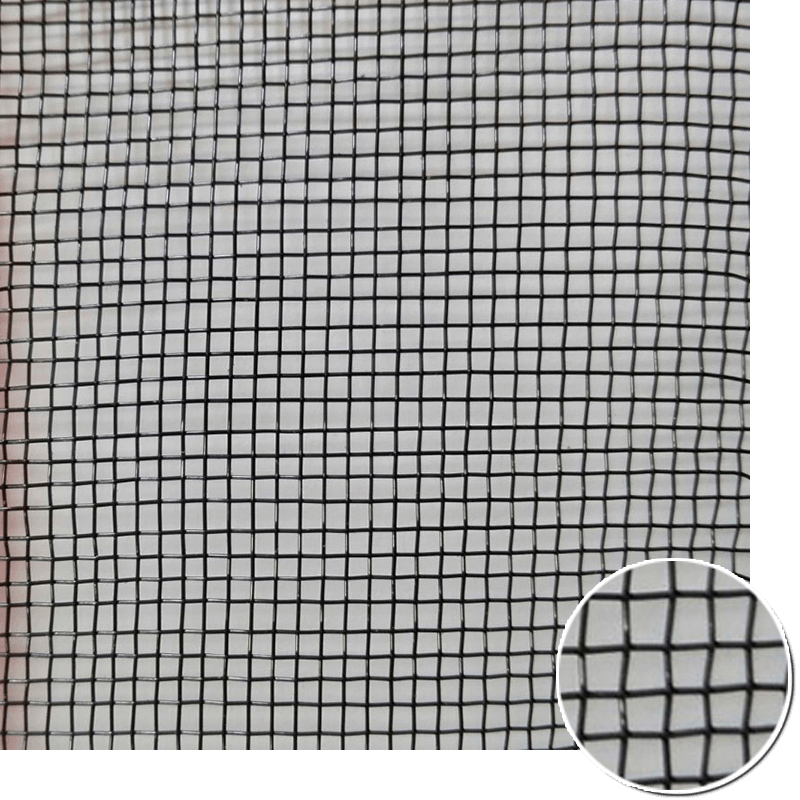 It is an special netting designed to carry out all the activities related to heliciculture. 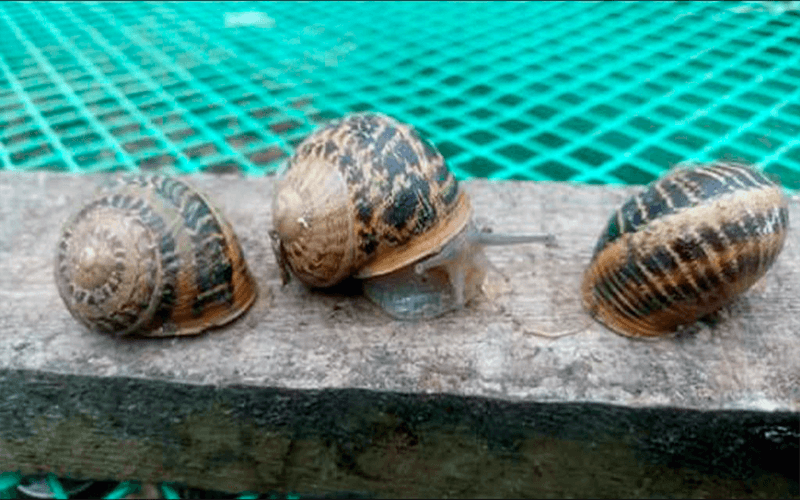 Its main purpose is the constitution of a barrier to avoid the scape of snails growed in farms, so that it can ease the daily activities of Snail Farmers. 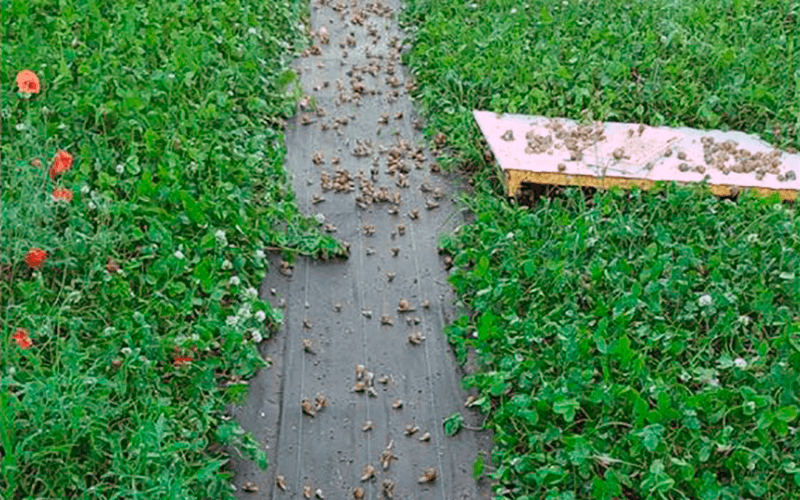 Obstacle to the entry of snail in orchards. 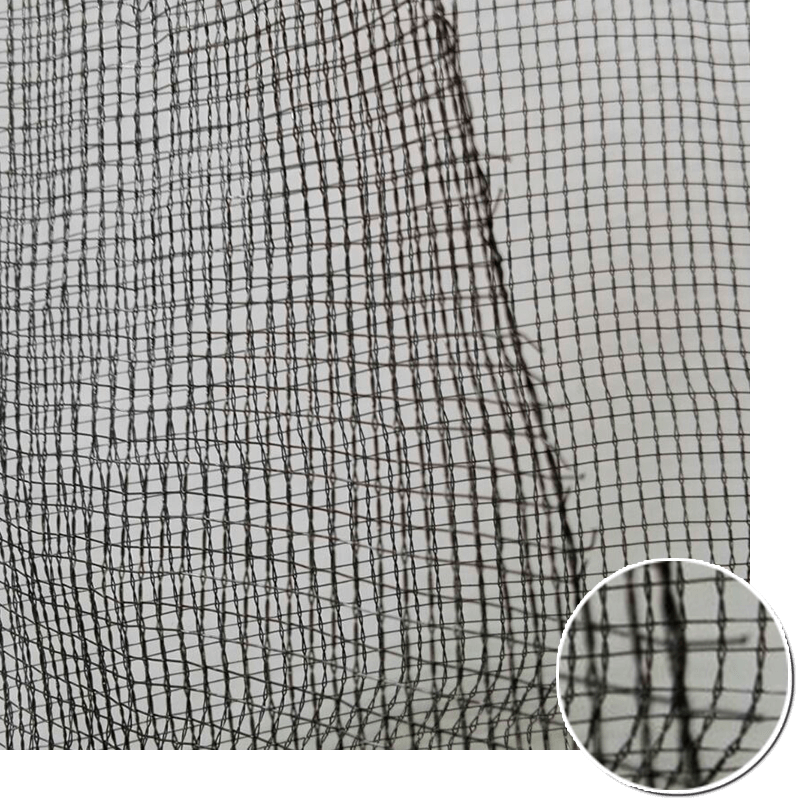 Availability of tubular on the top of the net to ease the installation through a wire inside. 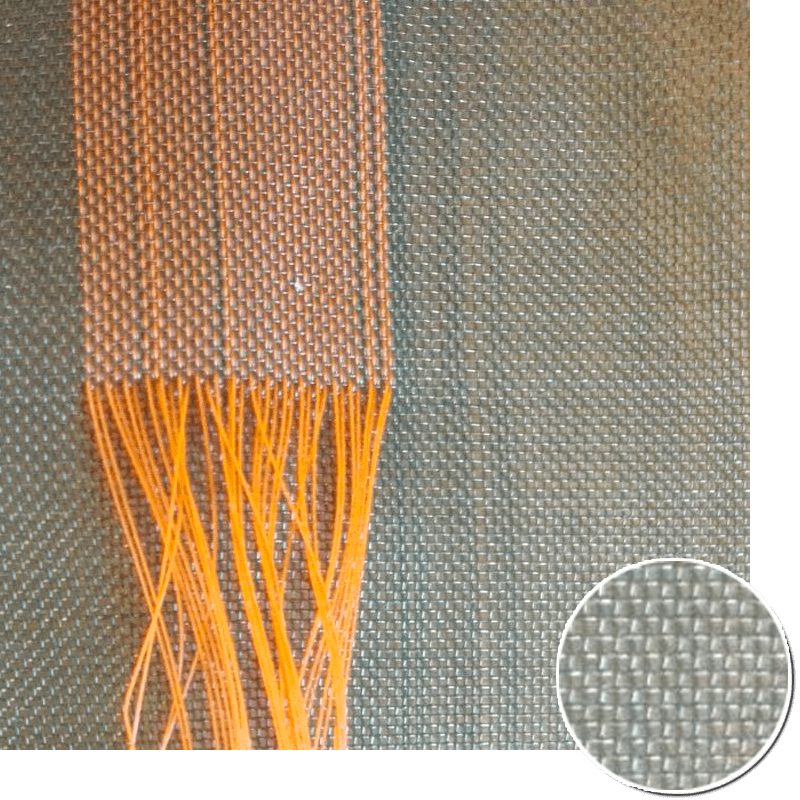 Likewise it has two or three flounces sewed directly in the loom so that it allows the opening of them to ensure it opening. WIDTHS: Standard rolls 1 meter wide. 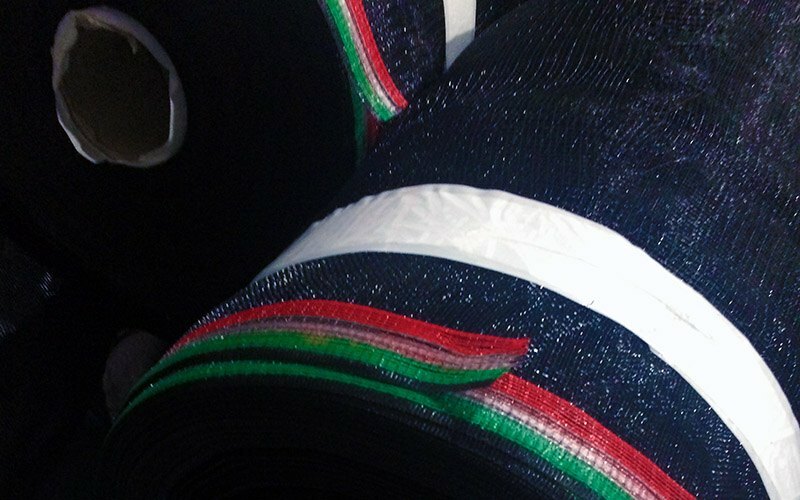 It is a heavy duty fabric made up with very thick monofilament HDPE yarns, and UV stabilized. Furthermore, it preserves it from hail, and animals such as birds and rodents. Anaerobic fermentation will not be hindered by the entry of air or light. 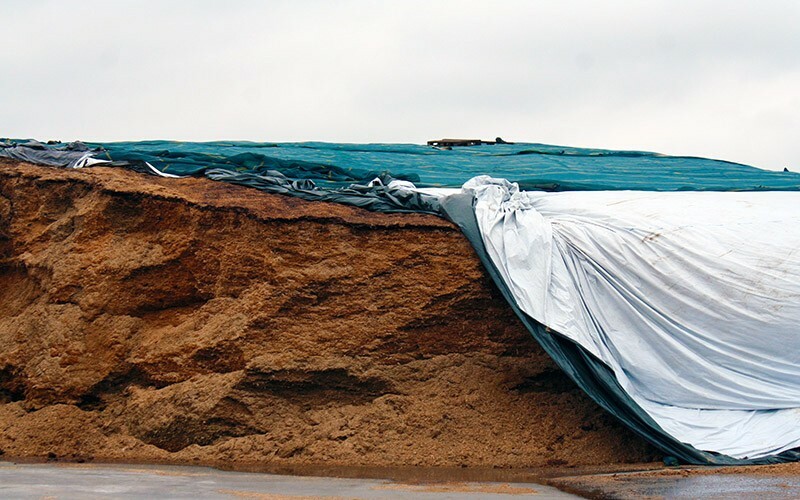 This fact avoids the spoilage of the silage. 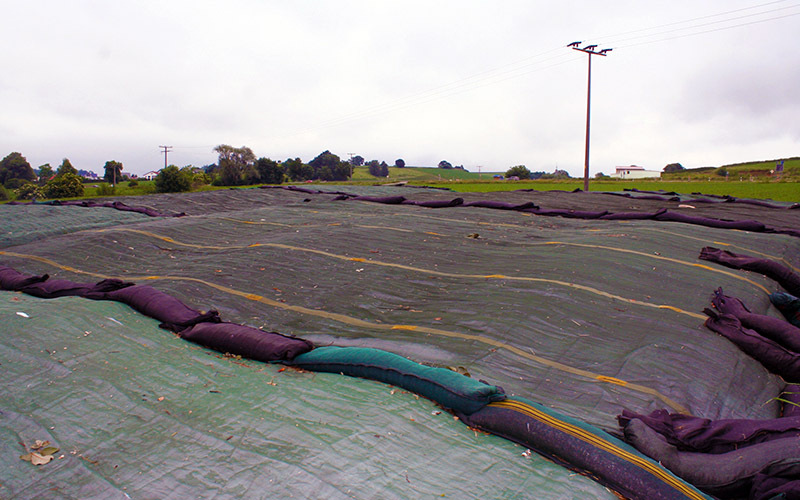 In addition, it reduces the losses of remarkable volumes of silage. Avoiding such losses could become crucial in order to save money at the end of the season. 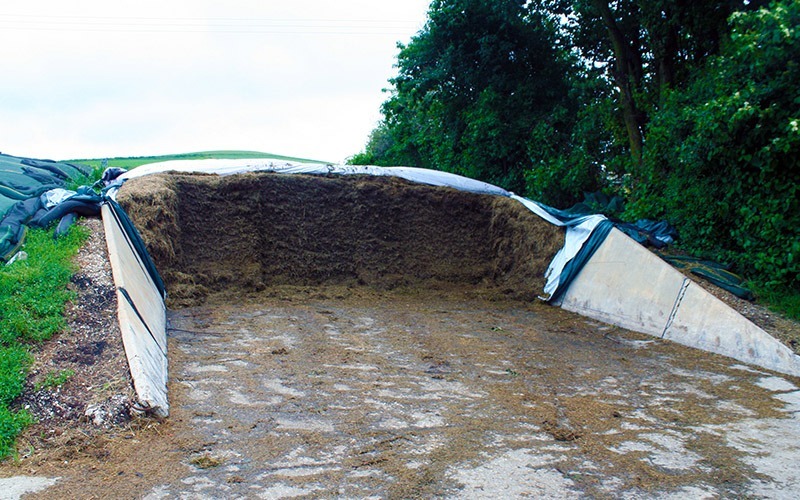 Better palatability and nutrional value of the silage. Feed value savings. 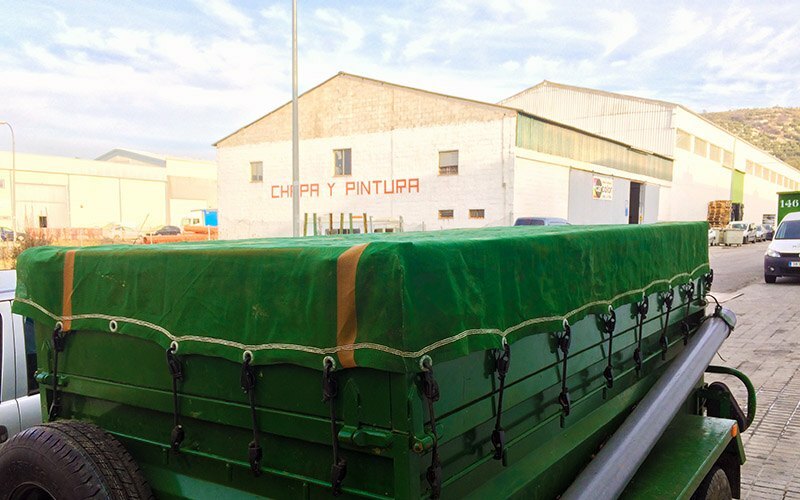 Reduce losses and maximice the efficiency of the silage. Ease compaction of the silage. 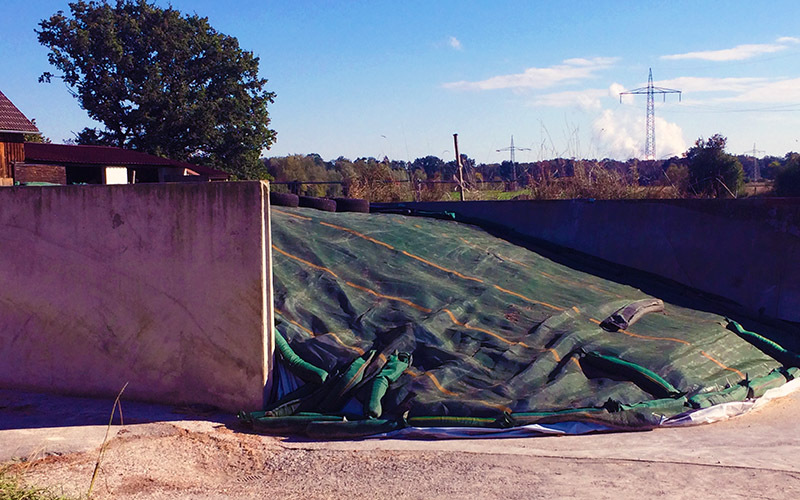 Gravel bags can be hooked onto the silage covering by loops displayed throughout the whole sheet. 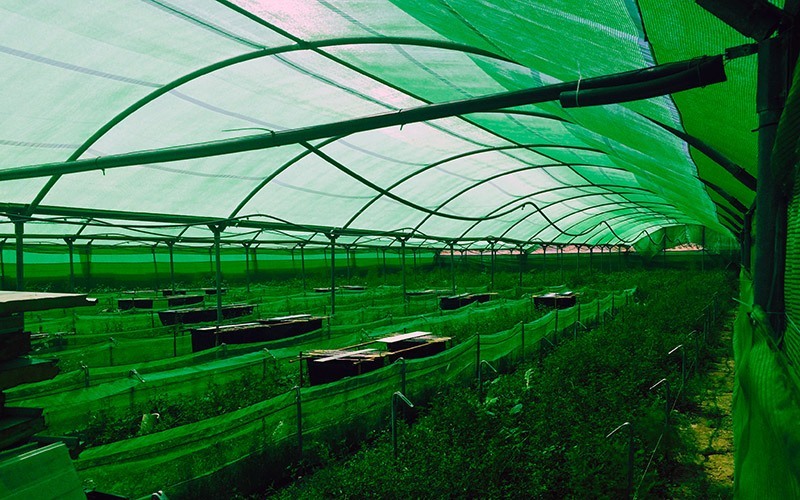 Shading or windbreak for livestock facilities. Collection carpets for droppingsunder cages either in rabbit farms or poultry farms. Ergonomic loops toe ase the installation. 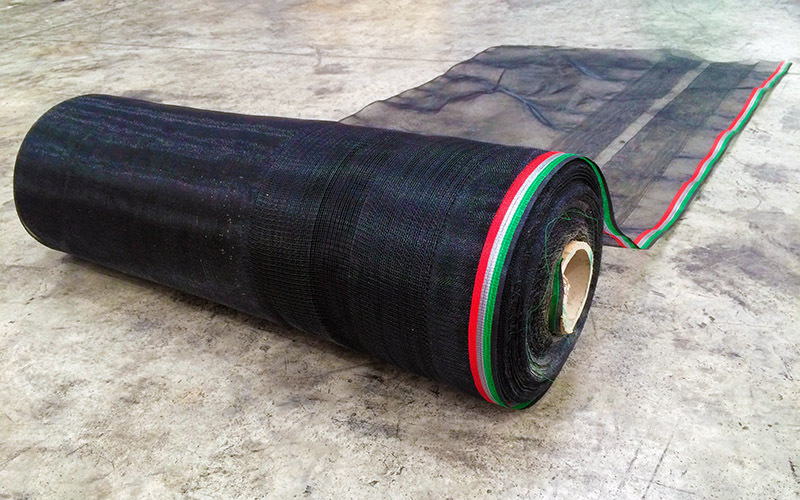 WIDTH: Standard rollos 3,4 and 5 meters wide. LENGTHS: 100m, 150m… (Other lenghts under request). Possible tailoring of pieces; special measures, wrapped, labeled and packed in special conditions under request . 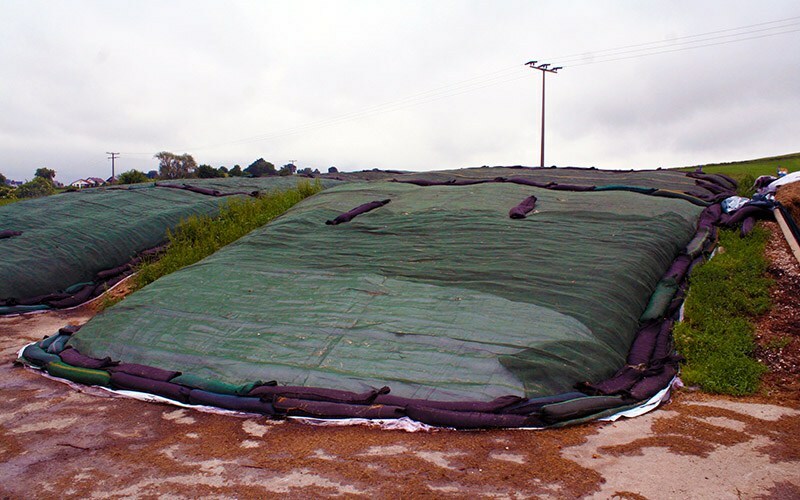 siloschutzgitter, silage covers, silage net, silage protection covers, silo covering, fardos de ensilado.